File Savers Data Recovery is manufacturer approved to recover data from all HP computer models in our ISO 5 Class 100 clean room environment. 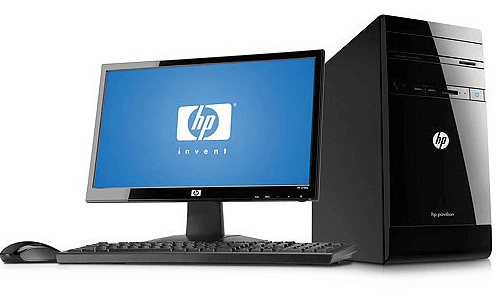 All HP desktop computers use one of the hard drive brands below in their computers depending on what they get the best deal on at the time of manufacturing. 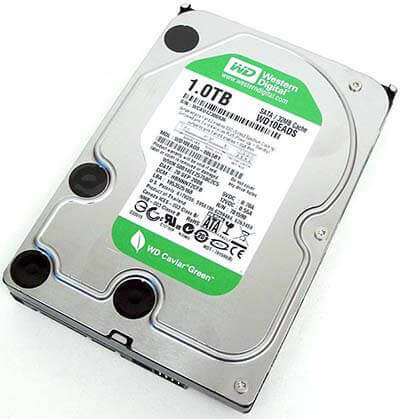 We recommend that you remove your hard drive from your desktop computer and determine what make and model of hard drive your desktop computer contains before calling us.